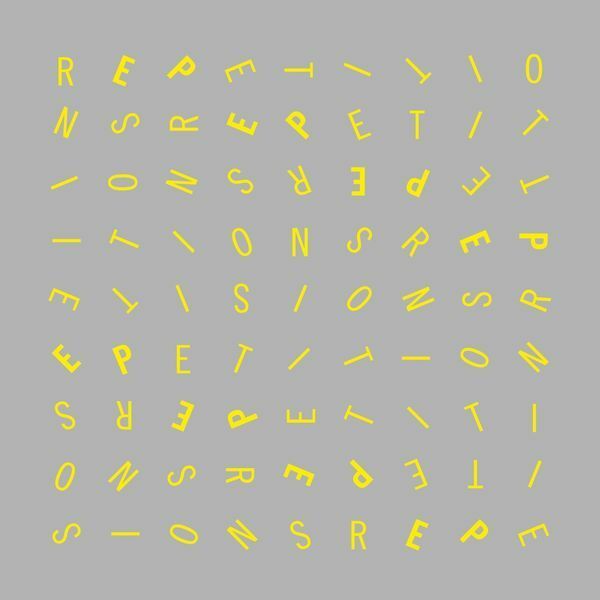 Sweden’s Josefin Öhrn + The Liberation and Russia’s Gnoomes feature on this split EP entitled Repetitions. "Josefin Öhrn + The Liberation’s side starts with a radio edit of their live favorite Green Blue Fields - a great slice of psychedelic disco pop that calls to mind a psyched out Blondie’s ‘Heart of glass’. 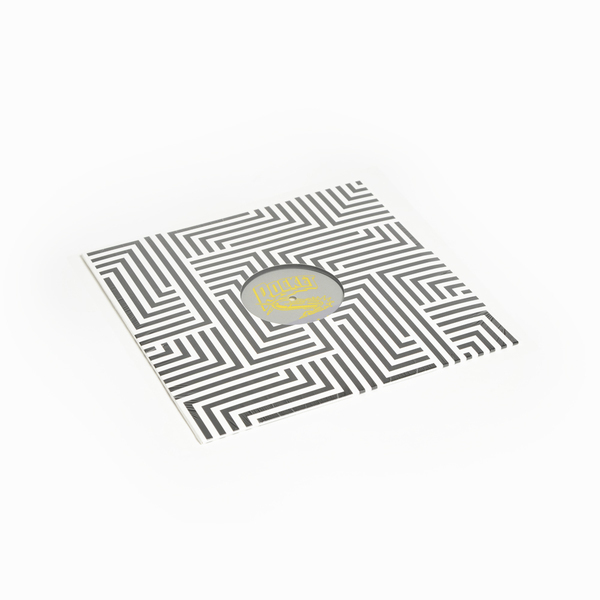 Then for the first time on vinyl we have Lucid Sapphire – a punked up, motorik driven, rock stomper that first appeared as the bside of their digital only single Sunday Afternoon. 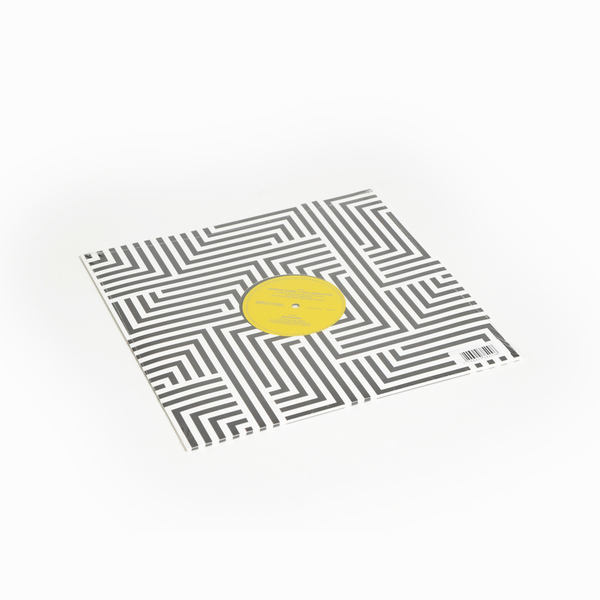 The side is finished with a stunning cosmic-dance remix of their ‘hit’ single Take me Beyond by label mates Gnoomes . That leads us nicely into Gnoomes’s side which starts with Myriads Of Bees – a new version of the track Myriads which featured on their debut album Ngan! This new version sees the band strip the song back to a minimal kosmiche pulse with repetitive mind altering effects. Then we have for the first time on vinyl the radio edit of their ‘hit’ single Roadhouse, this is the version of the track that got them noticed by countless BBC 6 Music DJs. Then the final track of the EP sees Josefin Öhrn + The Liberation return the ‘remix’ favour pushing the original motorik groove of Roadhouse into an addictive heavy kraut groove beat, overlaying it with head spinning synths and fuzz guitar." Note from the label: "An error occurred at the pressing plant meaning that the centre labels on LAUNCH092 are on the wrong way around, Side A is Side B and Side B is Side A."